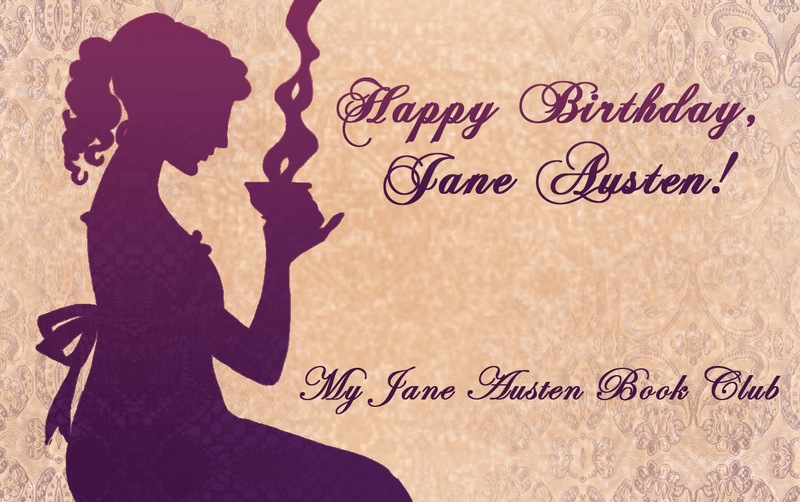 ← Interview and Giveaway with Author J B Grantham! 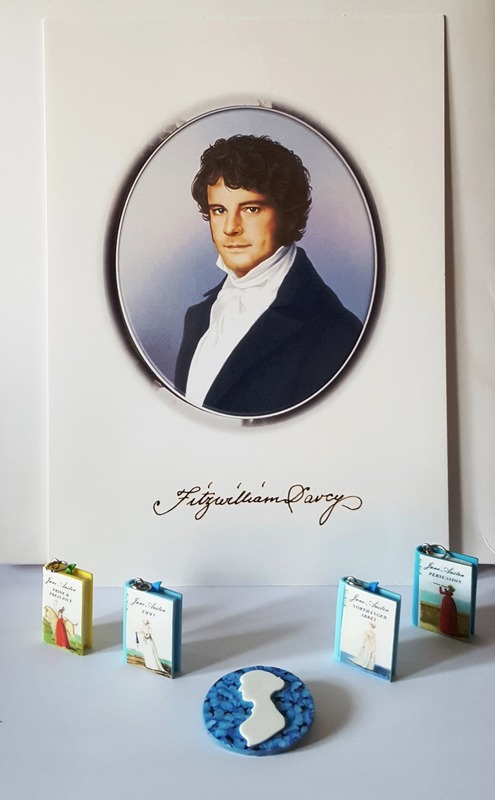 Huge thanks to author, J B Grantham, for visiting my Blog and for letting me interview her about her upcoming release, Mr Darcy’s Guide to Pemberley. The draw for her fabulous giveaway ended at midnight UK time on Monday. An email is on its way to you; congratulations, and thank you for stopping by to participate. Thank you again to all those who took part! Both Julia and I had fun exchanging ideas with you all! Don’t forget to pre-order this absolutely gorgeous and original book, out on 1st October! 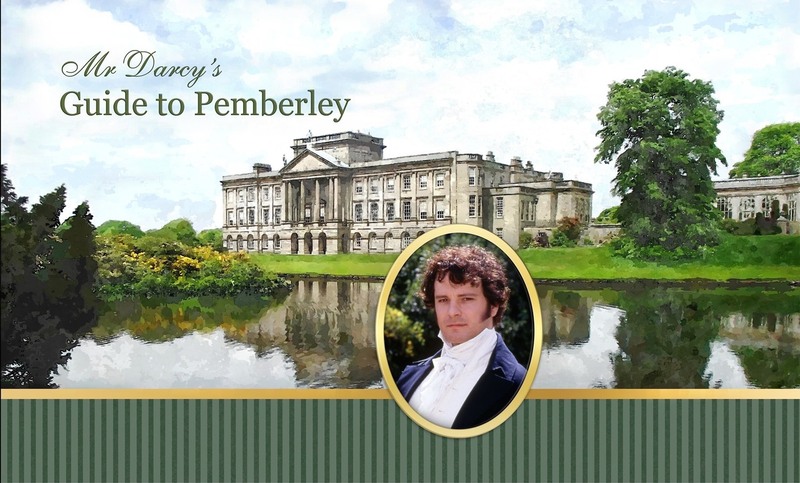 This entry was posted in giveaways, Guest Posts and tagged Giveaway, J B Grantham, Mr Darcy's Guide to Pemberley. Bookmark the permalink. 2 Responses to Giveaway Winner Announced!